Amazon Web Services, Microsoft Azure, Google and now Alibaba cloud – the world of cloud computing is growing at exponential rate. The amplitude of services AWS can deliver, along with the tempo at which it releases new services, is part of its appeal. However, Google and Microsoft Azure are also equally winning the race in this space. To the surprise of industry speculators, Alibaba Cloud emerged as the fourth challenger, in the form of Chinese (Asian) cloud service provider. According to the 2017 report on IaaS (Infrastructure as a Service) market tracker published by Gartner, Alibaba outperformed Google, Microsoft, and AWS in revenue growth terms over the period of 2016, has increased by 126.5%. The report also mentioned Alibaba Cloud as the 3rd most significant public cloud provider owning 3 percent market share followed by Microsoft, AWS, and Google. It is quite challenging to convince the Chief Technical Officers outside China, who may be unfamiliar with Alibaba (brand) over its competitors’ offerings. And it is one of the potential geographical barriers for the Alibaba Cloud on its successful & rapid expansion on a global scale. In the same report by Gartner, it is also mentioned that Alibaba Cloud swiftly extended its offerings in global markets in the past eighteen months. However, fail to get the attention due to lack of substantial mind shares. The firm is still working hard to develop the much-needed industry expertise, local talent, and go-to-market skill sets. 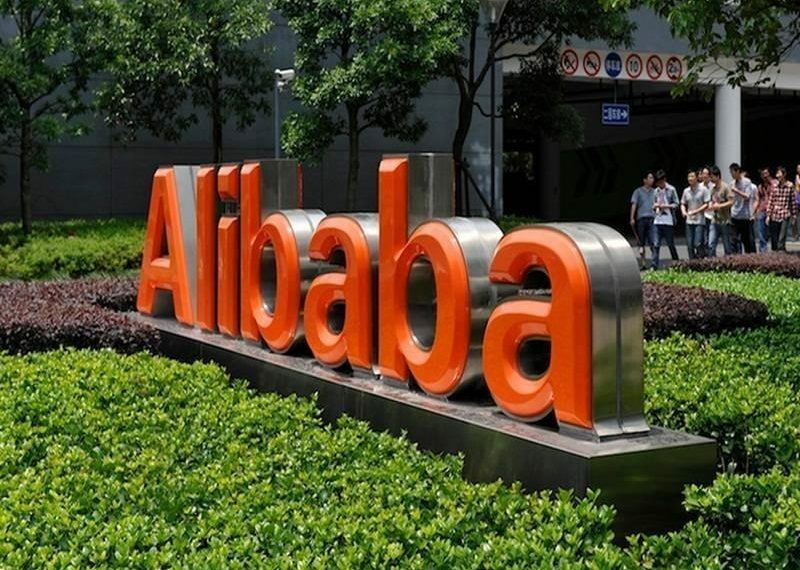 There is no denying that Alibaba’s cloud offerings have similarities with what Amazon Web services has to offer – right from its content delivery network to block storage, cloud-based objective and container-based offerings to name a few. These services are avidly adopted by organizations operating in logistics, financial and retail industries as well as government bodies, which Alibaba Cloud claim gave them deep comprehension of the cloud requirements of these segments. Also, Wang said, the enterprise is using Artificial Intelligence and burgeoning portfolio of big data analytics to global target clients operating in similar sectors. The organization has already decided to pitch itself fronting Microsoft’s Azure stack (hybrid cloud-enabled) offerings by delivering its take on the tech, with the global release of its “Aspara Stack” product. More than 110 organizations already adopt the technology in China, and its international edition will enable European clients to access the Alibaba cloud services in their private data centers. It is little hard to say how successful will be Alibaba in capturing the European market but surely they are not giving up this easily.